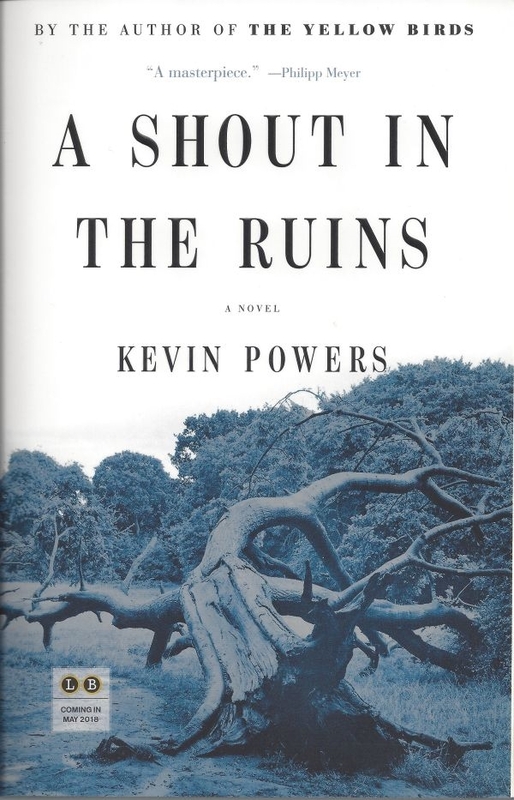 KEVIN POWERS is the author of The Yellow Birds, which won the PEN/Hemingway Award, the Guardian First Book Award, and was a National Book Award Finalist. 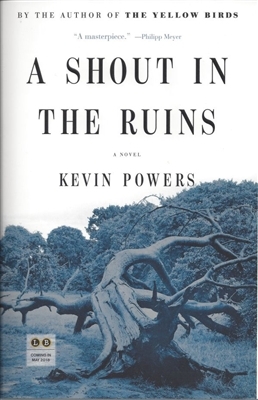 He was born and raised in Richmond, Virginia, graduated from Virginia Commonwealth University, and holds an MFA from the University of Texas at Austin, where he was a Michener Fellow in Poetry. He served in the US Army in 2004 and 2005 in Iraq, where he was deployed as a machine gunner in Mosul and Tal Afar.